The streets still ring with the patriot’s calls for freedom in our nation’s first capital, the birthplace of American independence. As you roam through the colonial buildings of that era, view the Liberty Bell, discover the true story of Betsy Ross, and visit the final resting place of Benjamin Franklin. Tour the U.S. Mint and see currency and commemorative coins being produced. 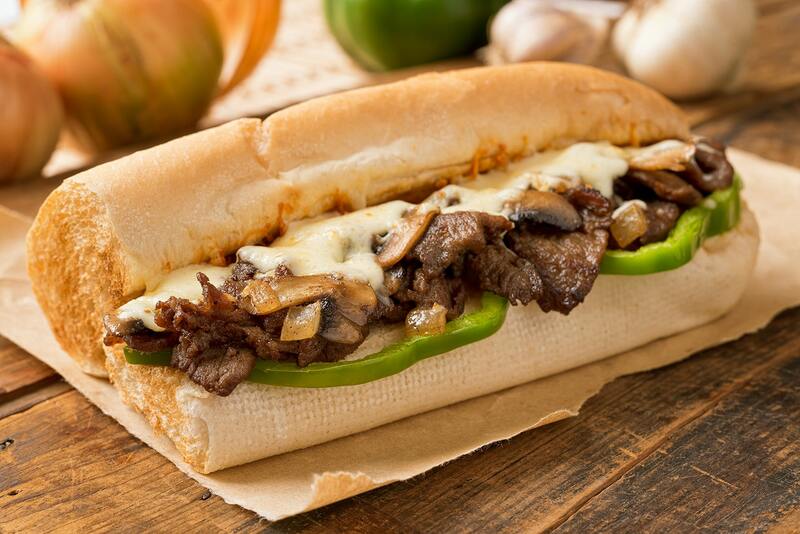 Then treat yourself to a Philly cheesesteak sandwich before departing! Excursions to the historic battlefields of Valley Forge or Gettysburg, the Amish Country of Lancaster County, or Chocolate World in Hershey can be also be included in your tour. Extend your tour by including time in Washington, DC or New York City, to create a rich historical and cultural tour your students will never forget.